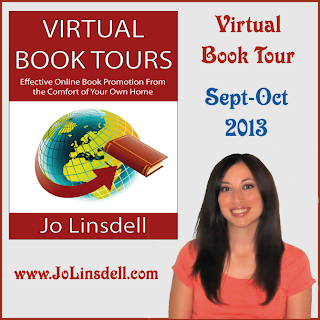 Time is flying by and we're getting closer and closer to the launch of my new book Virtual Book Tours: Effective Online Book Promotion From the Comfort of Your Own Home. Official release date 1st September 2013. 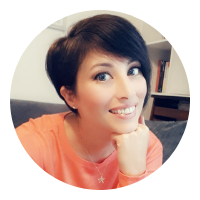 I'm in full swing with preparations for the tour (if you'd like to host me please get in touch as I still have some free spots available).